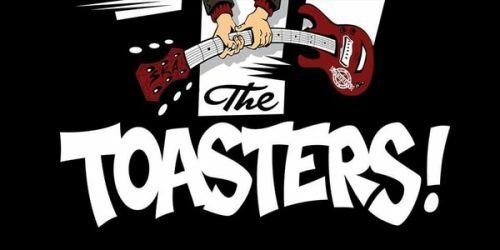 Legendary NYC Ska Group The Toasters are joined by guests at The Old Courts. 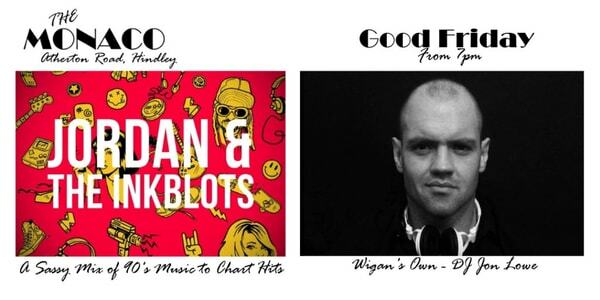 Join us for a stacked line up of live new wave ska. 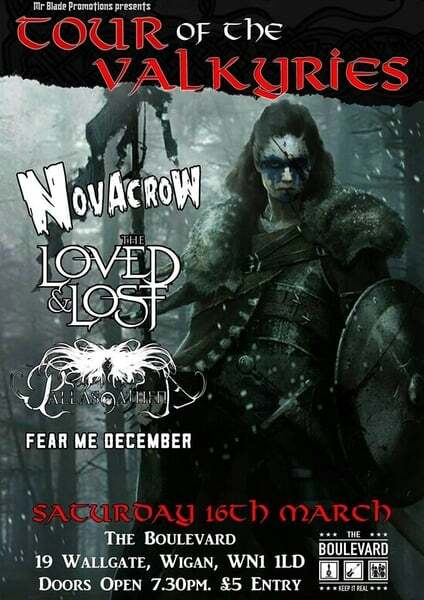 Support from the evening comes from Broken 3 Ways, RedEyed Jedi, Bandits! !